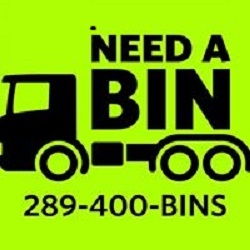 Need A Bin is a Canadian-born company that is recognized in Southern Ontario for providing high quality residential and commercial disposal bin solutions. Our expertise consists of bin rental, junk removal, and material delivery. We offer bin rental, junk removal, and material delivery at your convenience. Visit today!